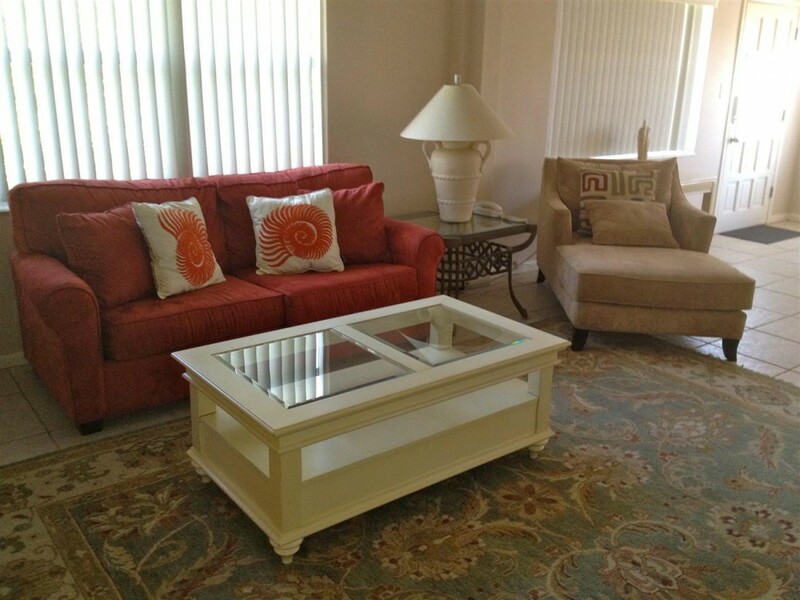 This is our ultimate Clearwater Beach Vacation Rentals providing the best accommodations to all its guests. The superb amenities and facilities are pretty nicely blended that even the most discriminating vacationers would love to enjoy their vacation by staying in here. Whether you are interested in water sports, beach activities or simply want to marvel the gorgeous sights of the nature, this is the only place for you. This particular Florida Vacation Rentals always comes into picture when you seek a well designed (both interiors and exteriors) home that is replete with a number of stunning furniture and features. To make you feel at home, the Beachcomber Beach House offers an ambience that not only soothes your heart, soul and mind but also fetches a homely environment. It incorporates freshness and unwinds you completely with the warm breezes from the Gulf. The smoke free and pet free home caters to all your needs by providing two bedrooms, two bathrooms, 1 well equipped kitchen and a spacious living area. The two bedrooms are well managed and possess 1 queen bed and 2 twin beds. In the bathrooms, you will come across showers with immaculate toilets. The kitchen area boasts of all brand new stainless steel appliances such as dishwasher, microwave oven, stove, refrigerator, coffee maker, ice maker and toaster. With the availability of so many latest equipment you can come up with many new dishes every day. If entertainment and fun what you want on a vacation, then the living area can be considered as the best place. You can also name this place as recreation area. Comprised large screen TV with free cable connection, VCR, DVD Player, CD player, stereo system and high speed internet, the home has a plenty of options to have fun.